A five-judge Constitution bench led by Chief Justice Ranjan Gogoi will hear the matter. 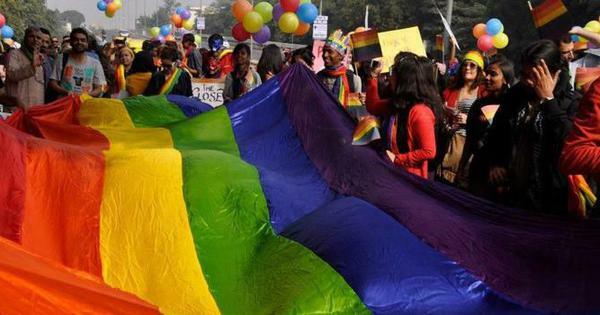 The Supreme Court had in October rejected the Uttar Pradesh government’s appeal for an early hearing in the case. As many as 14 separate petitions have been filed against the 2010 Allahabad High Court verdict ordering a three-way division of the land on which the Babri Masjid stood before Hindutva activists demolished it on December 6, 1992. The land was divided equally between the Nirmohi Akhara, the Sunni Wakf Board and the representative for the deity Ram Lalla in the 2010 judgement. On December 6, 1992, the mosque was demolished by lakhs of karsevaks who had gathered at the site from across the country. The incident had triggered communal riots across the country. The karsevaks had claimed that the land on which the mosque stood was the birthplace of Ram. The matter has been raked up by several politicians ahead of the General Elections due to be held later this year. Political outfits such as the Shiv Sena, and Hindutva groups including the Vishwa Hindu Parishad have consistently demanded the government bring in an ordinance to have a temple built at the spot in Ayodhya, but in December, Prime Minister Narendra Modi said the government will wait until the judicial process over the dispute is complete before deciding on the matter. Ayodhya title suit: Why Ranjan Gogoi should constitute an SC bench comprising only Hindu judges: This will eliminate the possibility of Hindu-Muslim differences getting mirrored in the judiciary. ‘Ram temple profits politicians, not Ayodhya’: On Babri anniversary, a town looks back – and forward: Twenty six years after Hindutva mobs demolished the mosque in their town, Ayodhya’s residents have mixed feelings about the proposed Ram temple. The Supreme Court should not deliver its judgement on Ayodhya before the 2019 election: It would be neither fair nor wise as the United States learned the hard way in the 19th century. 25 years on, Supreme Court order shows how justice in the Babri case has been denied: Mass crimes conducted in the name of religion in India almost never result in convictions. Babri Masjid litigant Hashim Ansari, 95, never lost his faith in the courts: The tailor from Ayodhya was one of the last people with personal knowledge of how the mosque was turned into a temple in 1949. Ayodhya dispute: Why a legislative route to build a Ram temple is a legal impossibility: The Supreme Court has made it clear on many occasions that the State cannot identify with any particular religion. 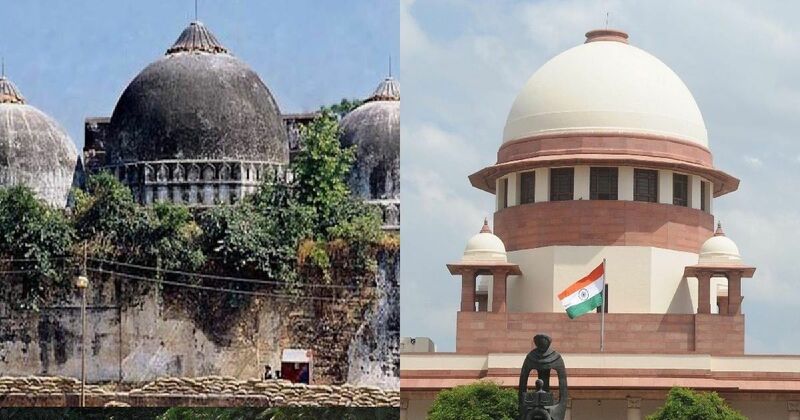 SC on Ayodhya: Constitution bench not needed, status of mosques in Islam not examined in 1994: The top court dismissed prayers that the 1994 judgement be referred to a Constitution bench. No Amit Shah, the ‘entire country’ does not want a grand Ram temple in Ayodhya: The BJP may survive its politics of hype and hate, but a school concert reminds us why hope must endure.